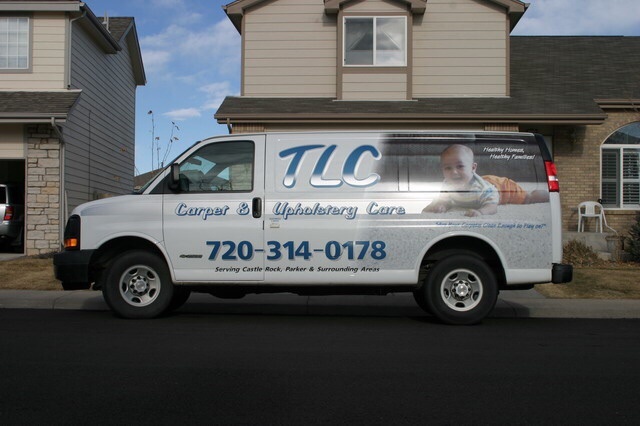 Wether you have carpet burns, stains, tears on the stairs, urine damage, and seams that maybe coming apart TLC Carpet Carein Catsle Rock Co can help fix these problems. The longer you wait the worse it can get and the probability that the problem may not be correctable. There are a few reasons why some of these problems occur. TLC's repair technicians install long-lasting patches and seams making them as unnoticeable as possible and lasting so they never happen again. How do we make the repairs ? TLC's techs are very trained and experienced to use the best tools and techniques with the latest technology in carpet patching and seam repair. Tell me more? Ok! Many carpet repair companies have continued using equipment that is out of date. TLC'S technicians use the modern kool glide tool for patch work and seams. While older hot iron tools can only work underneath the carpet, TLC's superior Kool Glide iron is minimally invasive by allowing our techs to heat the seam tape glue from the surface of the carpet. TLC's kool glide tool has proven to provide higher quality patct work and seams in a less amount of time. Where do we get extra carpet for patching and seaming ? We want the repaired area to blend in with the installed carpet so there is no contrast however depending how old and worn your carpet is it may not always be achievable , therefore the best patches are achieved by using a remnant of leftover carpet from the installation or perhaps from a closet you may not use.. It is also possible to stretch a room, collect the excess carpet, and use that to install a smaller patch providing you only need a strip of excess carpeting. To receive an over the estimate for carpet patching or seams, please call our office at 720.314.0178. We have people ready to schedule your appointment to your connivence. Just be ready to provide as much info as possible.